Leadership Mecosta is a dynamic 9 month program for people who wish to connect with other leaders in the Mecosta County community. Members have the opportunity to learn leadership skills and principles, grow in serving the community, and lead into the future of Mecosta County. 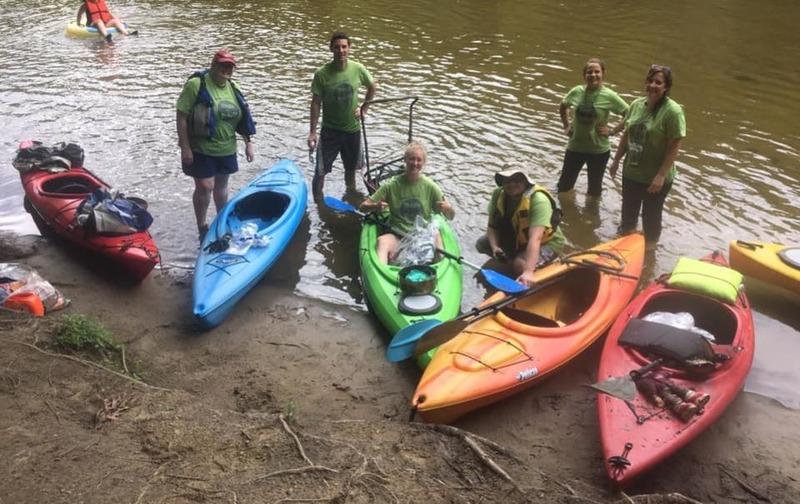 The Leadership Mecosta is a nine-session leadership program designed to sharpen our community leaders in the areas of leadership and community connection. The experience will kick off with an overnight team building retreat at Cran-Hill Ranch. The participants will meet for workshops one day a month (2nd Thursday of the Month) for the remainder of the program. The workshops will consist of training modules, relevant books and articles, guest speakers, group discussions, research projects, and field experiences. Each Workshop will have large group and small group components so that each experience is engaging, valuable and memorable. STUDENT POPULATION: Current, Future and Prospecive Business, Non-Profit and Governmental Agency Leaders of Mecosta County. 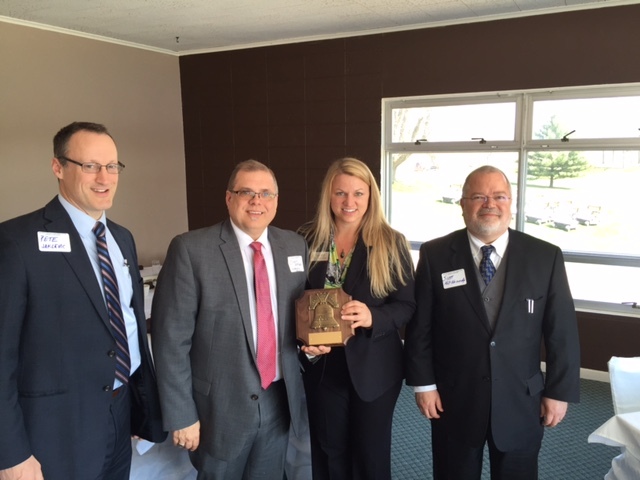 The Leadership Mecosta program was honored as the 2015 annual Liberty Bell award recipient presented by the Mecosta-Osceola bar association. Pictured: The Honorable Pete Jaklevic, LM facilitator - Scott Barger, MCACC executive director - Jennifer Heinzman and the Honorable Scott Hill-Kennedy. All potential applicants will submit an application to be a part of the Leadership Mecosta program and will be informed when selected. We encourage you to submit your application and begin the Leadership Mecosta journey today! Also, please feel free to contact the Chamber of Commerce at (231) 796-7649 or email events@mecostacounty.com. 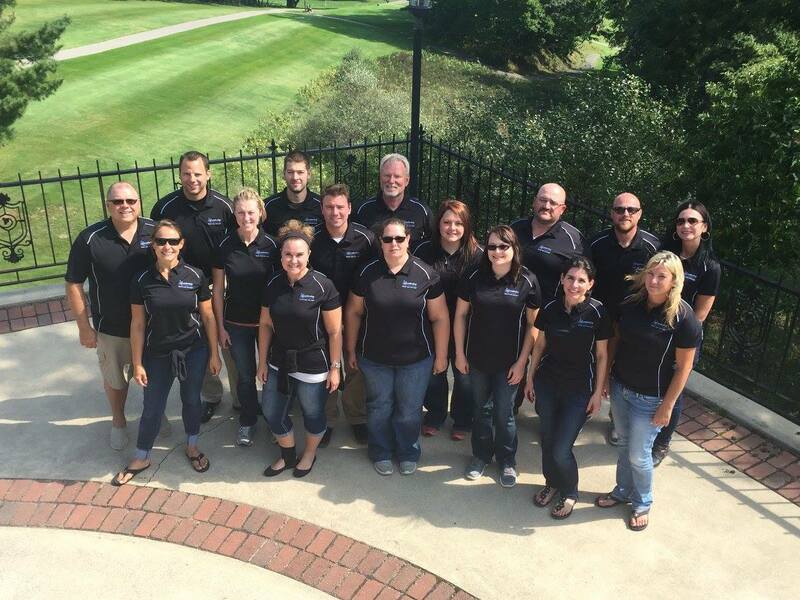 Leadership Mecosta is a program of the Mecosta County Area Chamber of Commerce. 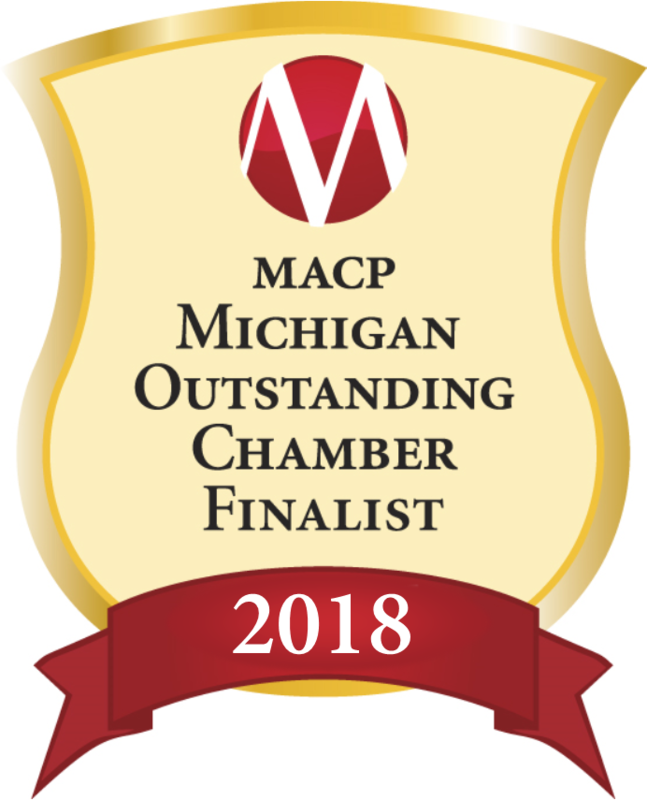 In 1997 a group of community members led by the Mecosta County Area Chamber of Commerce decided that a mechanism was needed for developing, educating and inspiring residents of Mecosta County in the area of community leadership. 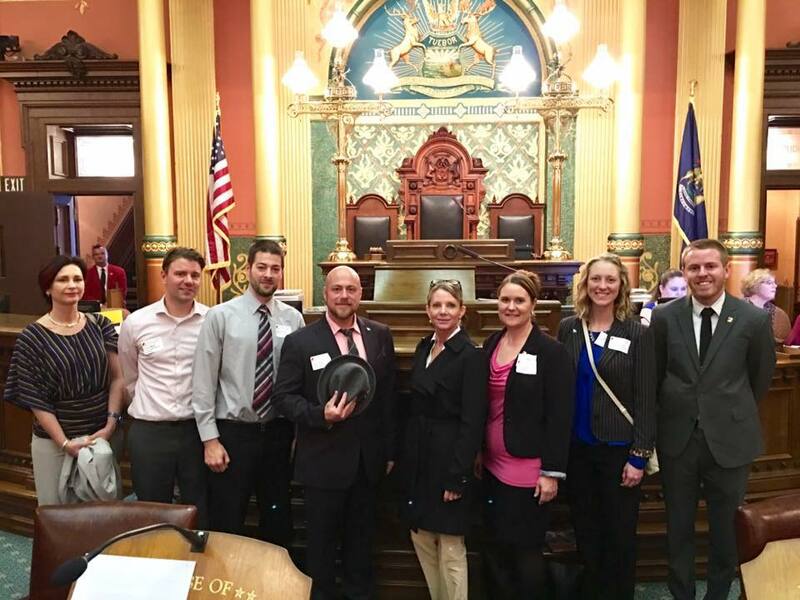 Leadership Mecosta was born from that group of citizens that wanted the best for the future of Mecosta County. In May 2000 the first class graduated and in 2011 we graduated our 11th class (note that Leadership Mecosta took one year off to evaluate the program). Currently there are over 185 alumni of the program. They continue to be involved in Mecosta County and elsewhere. Two graduates from the first class went on to chair the United Way campaign for two years. Some of the projects that have evolved from Leadership Mecosta include: a logo contest for the 150th Countywide Celebration. The winner received a $1000 scholarship. 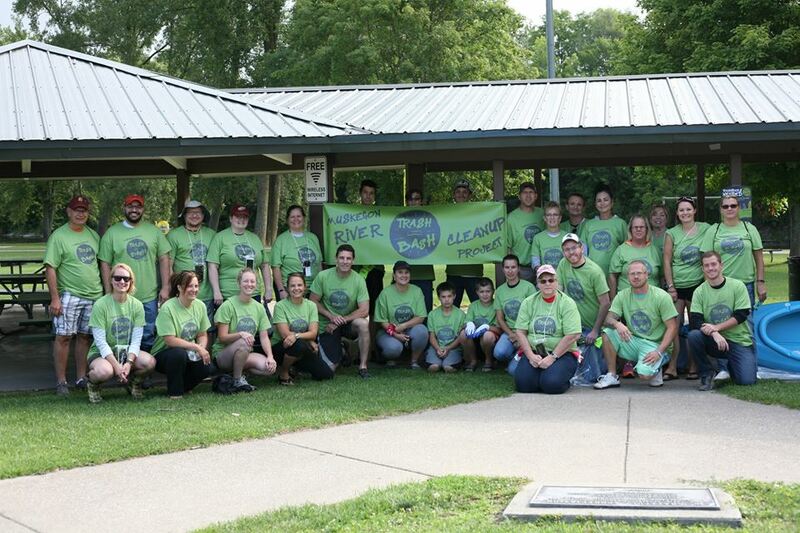 Leadership Mecosta donated to the Riverwalk project, a grant was received by Leadership Mecosta for the development of traffic safety signs for Amish buggies, $1500 was given to WISE and $1500 was given to the Old Jail as a result of monies raised through the Leadership Mecosta 5K Run/Walk. Work groups helped with Habitat for Humanity House in 2007 as well as painting buckets for the Salvation Army. In 2009, $40,000 was raised through the Year of the Dawg project which benefited the Leadership Program, ArtWorks and the Youth Attention Center. This project was followed in 2010 by the Year of the Carrot which raised funds for the Feeding America project in two county communities. 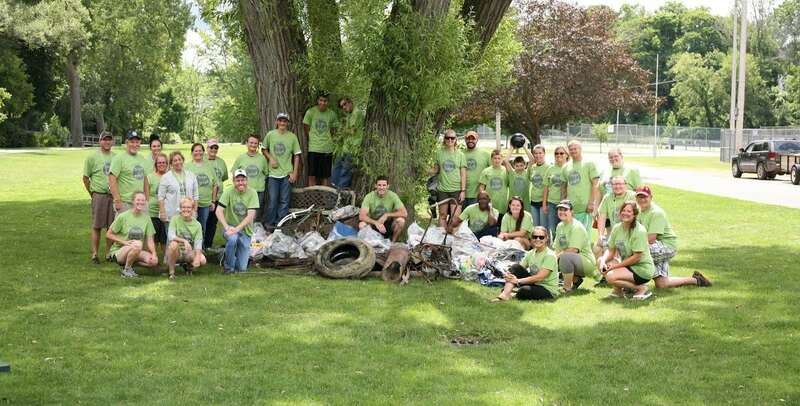 Also in 2010, various graduates began their tenure on a local non-profit board, cleaned out the ponds at the Paris fish hatchery and were successful in obtaining a grant for the 211 program.